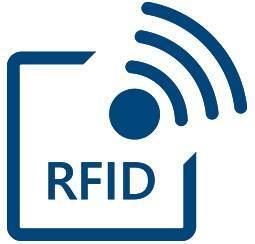 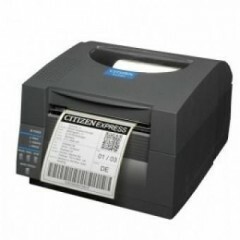 Logiscenter is a reference partner of Citizen Ireland. 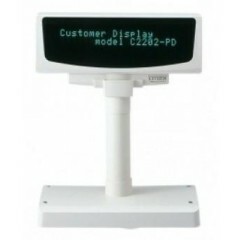 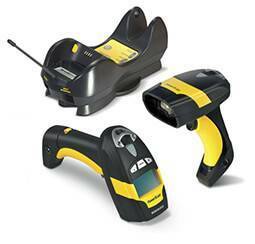 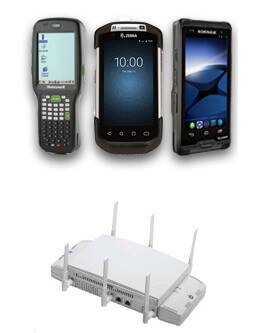 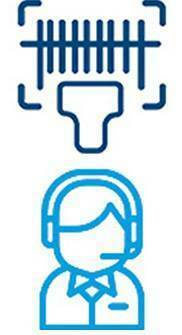 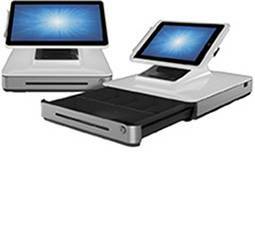 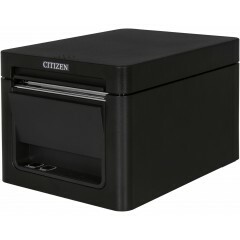 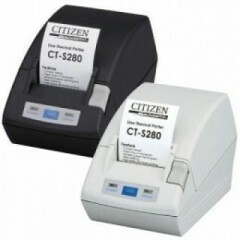 This partnership with Citizen allows us to offer you the best prices, stocks, delivery, and technical assistance. 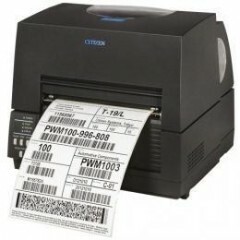 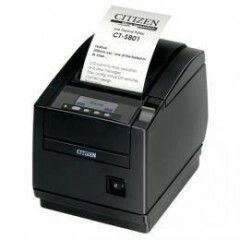 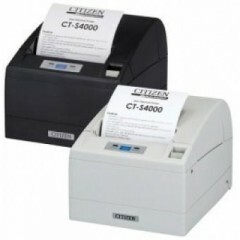 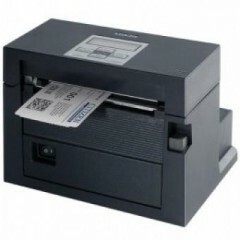 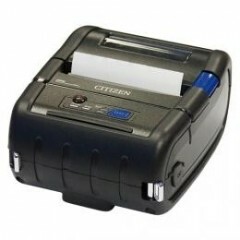 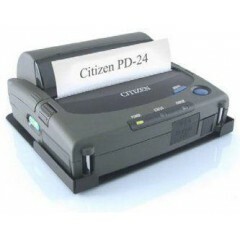 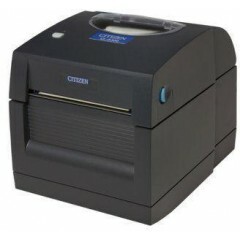 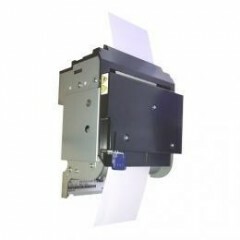 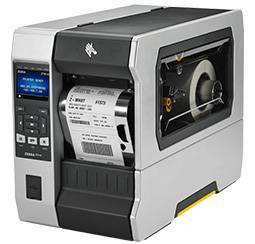 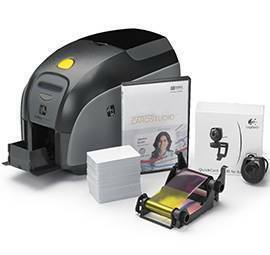 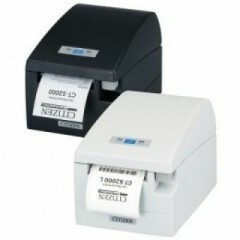 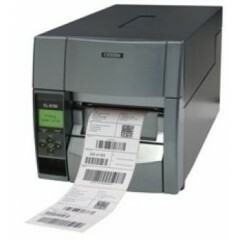 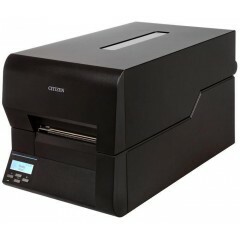 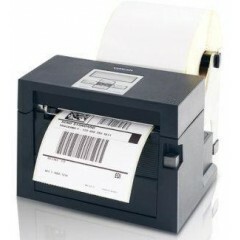 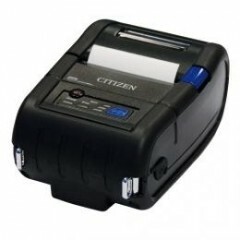 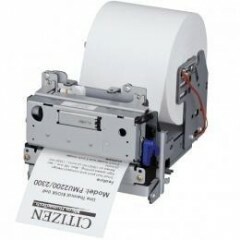 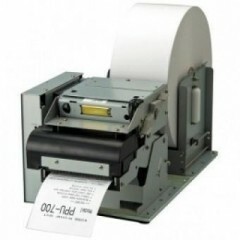 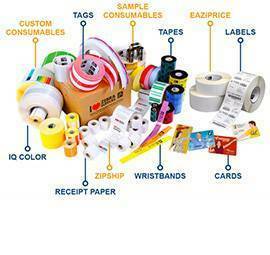 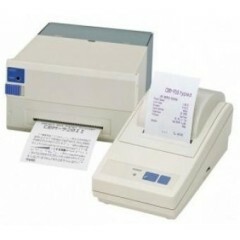 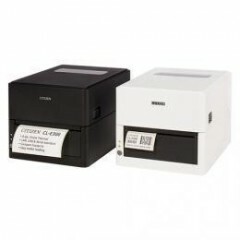 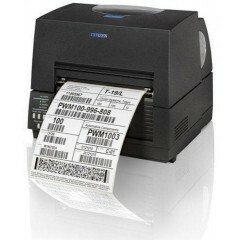 Citizen has established itself in recent years as a dependable manufacturer of reliable and high quality barcode and label printer printers. 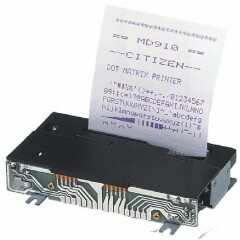 With a continuously expanding range of thermal barcode printers and OEM product lines, Citizen Systems Europe is at the forefront of mechatronics technology.